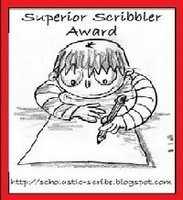 Megan at Megan’s Munchies gave me the Superior Scribbler award! 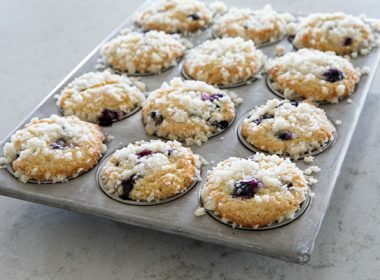 Megan has a great blog with lots of wonderful holiday ideas/recipes on her blog and is the creator of the Holy Yum award. So be sure and stop by her blog. Thanks Megan! 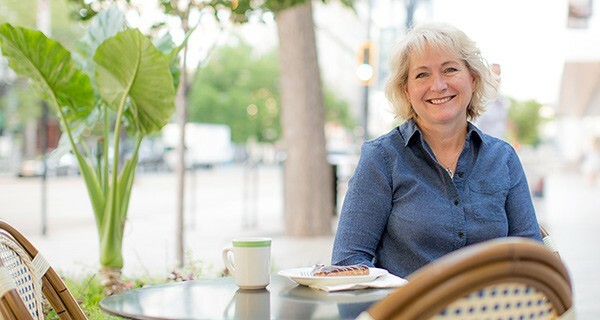 Barbara from Winosandfoodies has been receiving chemotherapy treatment for cancer over the last several weeks and food bloggers around the world (headed up by Bron and Ilva) thought it would be a good idea to send Barb cyberspace hugs to lift her spirits during this difficult time. I felt an immediate connection to Barbara who lives in Queensland, Australia, not only because she shares my name, but because I was able to visit beautiful Queensland recently. So Barbara I send you a great big hug, a wish for continued success in your battle and for peace and joy in the upcoming year! 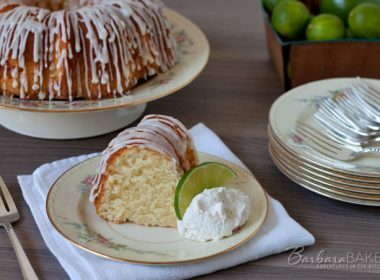 My recipe is inspired by the Tangerine Olive Oil (Agrumato) that I bought at the Rock’s Food Market on our recent visit to Sydney. They were giving samples of it and it was so delicious I couldn’t resist buying a little bottle. In fact, I realized after I got home that many of my souvenirs are food related – the Arrabbiata spices (let me know if you have a recipe for this! ), the wooden tongs from Kuranda, the re-usable shopping bags (now I have one from Italy, Canada and several from Australia), not to mention the chocolate-covered macadamia nuts I brought home as gifts. The oil sat on my counter for a week as I wondered how best to use it. 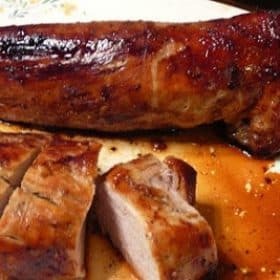 I finally decided it would be great with the pork tenderloin I had in the freezer and I based the recipe on Martha Stewart’s Pork Tenderloin with Honeyed Butter. It was absolutely wonderful! The browned, sweet outside and tender juice meat was really complemented by the tangerine flavor of the oil. Preheat oven to 375 degrees. In a Dutch oven or ovenproof skillet, heat oil and honey over medium heat. Season pork with 1/2 teaspoon salt and 1/4 teaspoon pepper, and place in pan. Cook until underside is lightly browned, about 5 minutes. Turn pork, and cook until other side is browned, about 5 minutes more. Lower the heat if the honey begins to burn. Put pan in the oven, and roast until pork is just cooked through, 7 to 10 minutes. Your pork looks great, I’ve been making a lot of pork tenderloin lately. Congrats on your award! 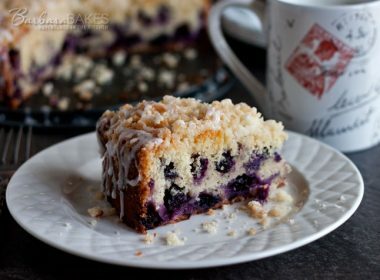 Your recipes are so homey and remind me of comfort food. 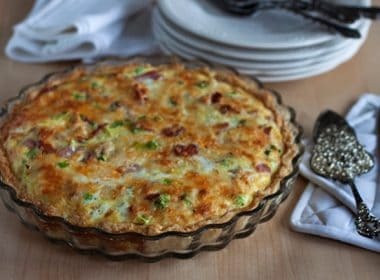 The tenderloin looks great – excellent recipe for any time of year! Pork loin is a favorite in my house. I’ll keep my eye out for Tangerine oil in my local markets. Maybe I’ll be lucky. And a big congratulations to you! The tangerine olive oil looks fantastic – I’ve never seen it before. I am sure it was perfect with the pork. My prayers are going out to Barbara. Congratulations on your award! 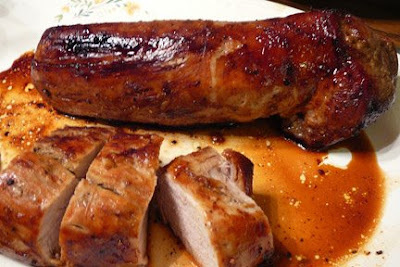 This pork tenderloin looks fabulous! Great looking roast! I’m so jealous of your tangerine oil! Prayers go out to Barbara. The virtual hug is such a nice thing to do. Thank you for joining us with hugs for Barbara, I adore pork tenderloin and yours looks heavenly, thank you! Your pork dish looks delicious! 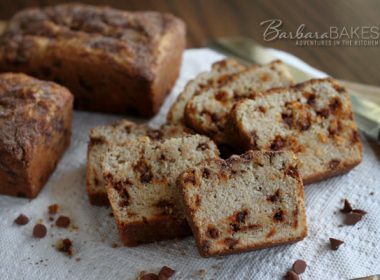 Barbara thank you for this virtual hug and delicious recipe. 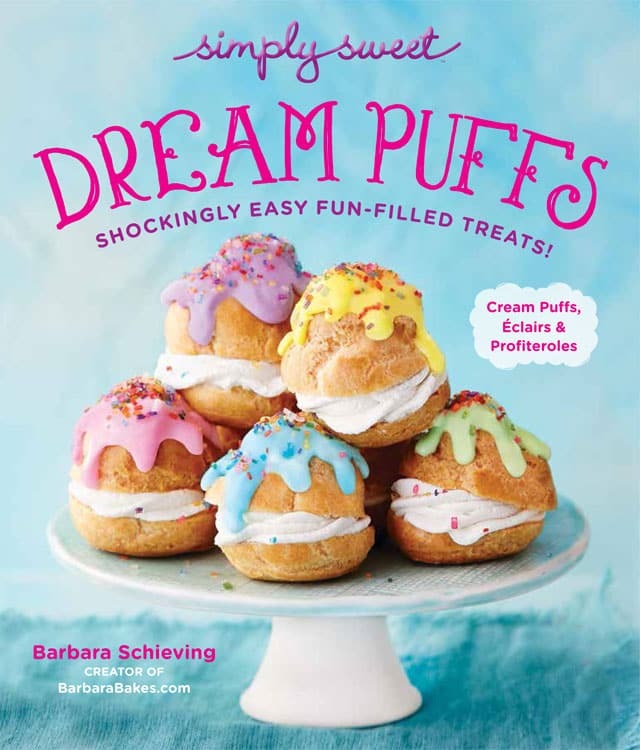 It is always nice to discover a new blog and I’ve enjoyed having abrowse around Barbara Bakes, especially your Australian trip. 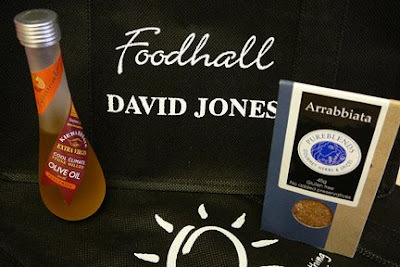 I love David Jones and we have one near us but it doesn’t have the fantastic food area as in Sydney. It was nice to see your photos of Cairns and Port Douglas.We spent a week there in March this year and were flooded out for the last two days and couldn’t go anywhere. We can by turkeys here at Christmas time and we always have a hot one on Christmas Day. I have a nice one ordered from a good buthcher but I have seen then in the supermarkets. Happy Holiday season and hugs right back at you. Congratulations on the award. And simply delicious! That pork loin looks amazing! Congrats on the awards! Your tenderloin looks divine! Thanks for the award, you are too kind! Best wishes to Barbara and the tenderloin looks perfect! Thanks so much for the kind words about my blog! Hugs and prayers for Barbara! That pork loin looks absolutely amazing! Barbara, Thanks so much for the award and the shout out! Your pork looks delicious. And easy, love easy! Sending hugs to Barbara during this difficult time from me also.